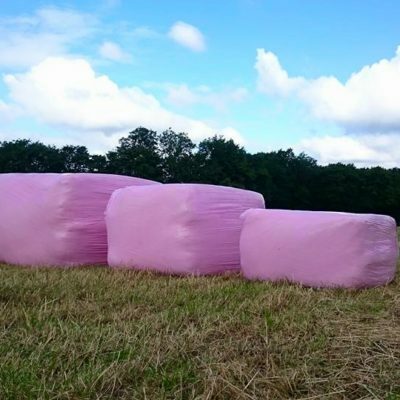 Our compressed Timothy hay is made using specially selected Timothy grasses. This then compressed and sectioned into a manageable size package which is roughly 1/3 size of a conventional bale but still 20kg. 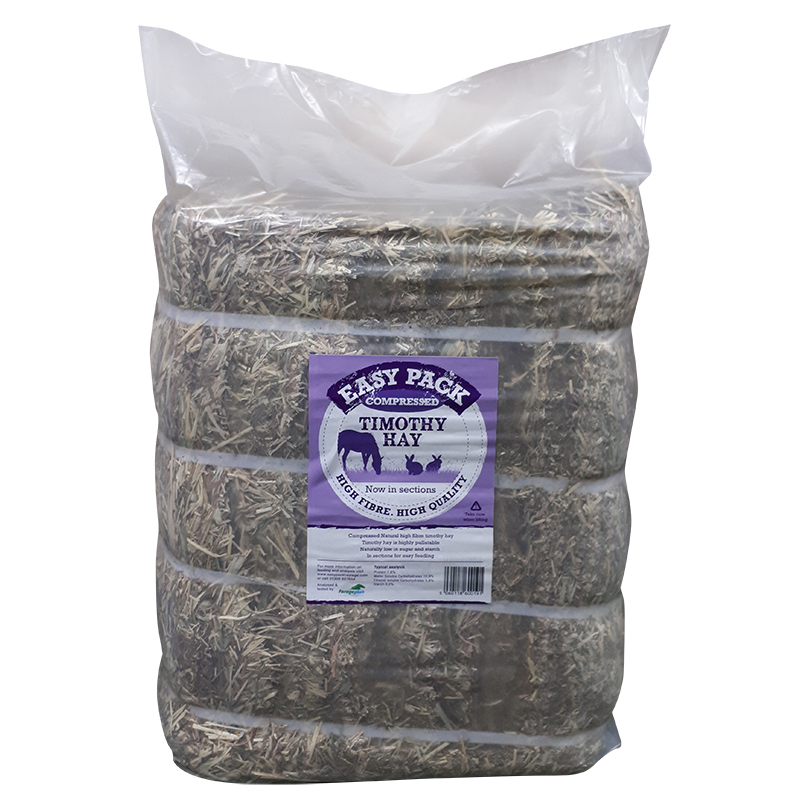 Easy Pack Compressed Timothy Hay is grown using a traditional mix of Timothy grasses which will provide your horse or pet with a balanced diet of fibre and goodness. Easy Pack has each product analysed by an independent company, click here for an Easy Pack Compressed Timothy Hay Analysis.